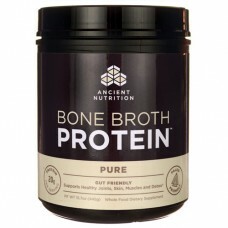 All natural, easily digestible bone broth based protein powder in 3 flavours: Pure, Greens or Turmeric. 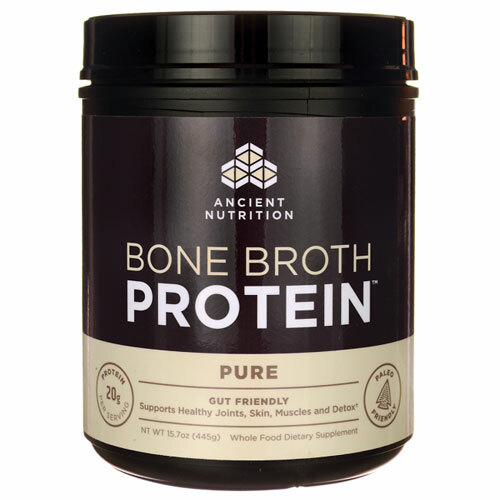 With 20g of body-building, gut-friendly protein per serving and derived from chicken bone broth. 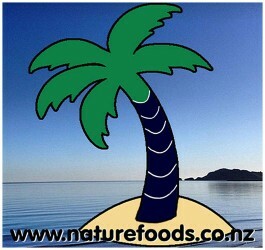 There are no carbs in the Pure flavour.